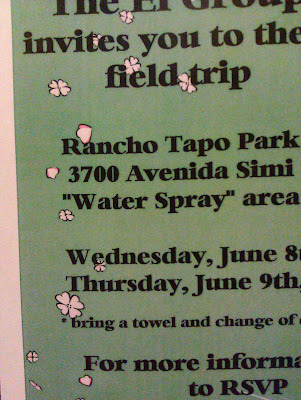 The “Blog” of “Unnecessary” Quotation Marks: "water spray"
I don't know what they are actually planning to squirt or dump on these kids. Hopefully it really is water. Thanks, Fred. It could be worse. 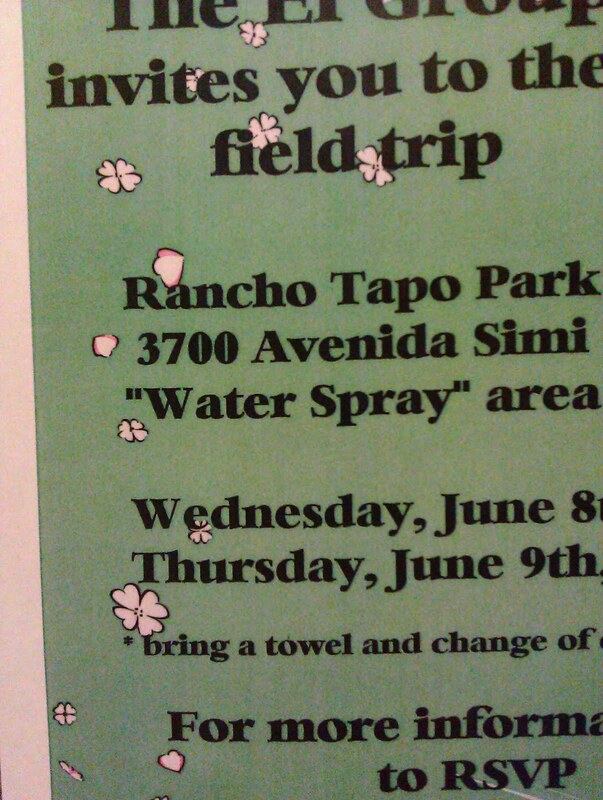 It could be a "water" spray area. they're having plumbing issues and aren't sure the thing's working.